The other day, in my ponderings in "The Alphabet Soup of Technology," I was commenting on my personal homeschooling project where I'm digging deeper into the Web 2.0 side of life this summer. A slew of online sights has introduced me the mecca of interactive educational & technological teaching that I really only had an inkling about. I'm literally just discovering the tip of the iceberg. It was along this pursuit that I found Symbaloo EDU and fell in love. 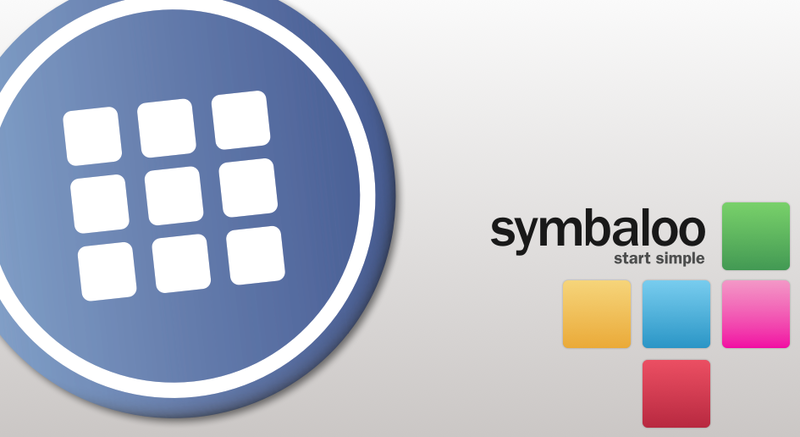 If you are a teacher, and know nothing about Symbaloo (especially if you a visual learner, much like myself), run--don't walk--to this website: http://www.symbalooedu.com/! Here you'll find an online bookmarking site that is not only intuitive, but starts you out with a massive head start. No need to reinvent the wheel here! At Symbaloo Edu (an offshoot of http://www.symbaloo.com/), you've got over 50K students and teachers globally using it as their PLE: Personal Learning Environment. At the S-EDU site above, there are 5 informative videos which give you a great introduction into their bookmarking site. My wheels started turning instantly from a Smartboard perspective or even a computer lab situation when your students are working on something you design. 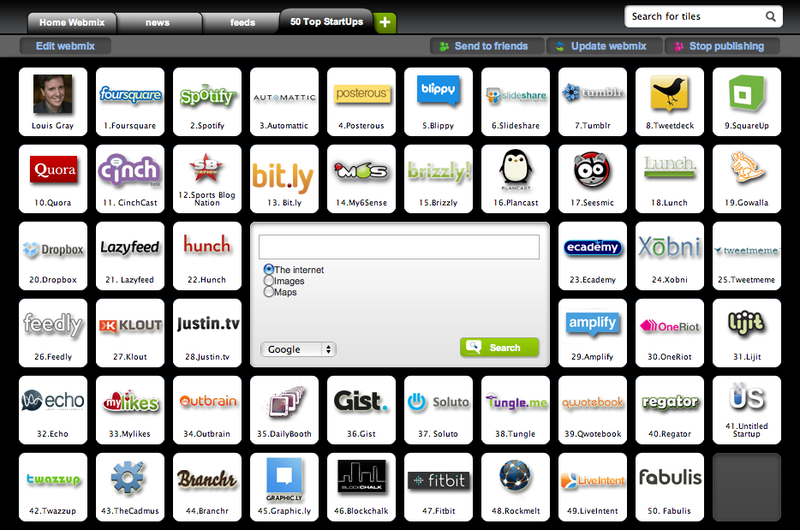 A Symbaloo webmix will be especially great if you are trying to direct your peeps to multiple complicated sites. (No more need to type each one into the URL bar!) This web-based app not only gives you instant access to pre-loaded educational bookmarks where there's a gazillion links/lesson plans, but it also allows you to create your very own Symbaloo webmixes. With it being a web-based set up, your bookmarked favorite sites are with you wherever you need them. You can create tabbed webmixes by topics, and you can even search for other ones people have created and instantly have a boatload of bookmarks at hand. Here's the place where Symbaloo meets the Eco-world of GTG. Surprising to no one, one of my first Symbaloo webmixes I made has an environmental slant with all my favorite green sites. In creating this webmix, I had the option of keeping it all to myself, or putting it out there in CyberSpace for all to see. Voilà...Here is my Green Team Gazette "Green Team Galore" Webmix of Eco/Green sites: http://www.symbaloo.com/mix/greenteamgalore?searched=true. Come, see, save, share, and create your own. It's love, I tell you! I think I like this! I'll have to explore it more. Totally recommend further exploration! It's an amazing resource! !